Happy Wednesday, everyone! Today’s post is going to be a little different. Today, I have the pleasure of revealing the cover for BookFish Books’ July 19 release, Killer Potential! I’m so excited to read this book, and I love the cover, too! Keep scrolling to see it. Yvette wants revenge on the world that taught her to be afraid, claimed her mother to depression, hid her father in a fog of job hopping, turned her brother to dealing drugs, and swallowed her sister whole, but to achieve this she must lie, manipulate, and most of all survive. Pitting her dead sister’s shady friend whom she fears against the man who reminded her she’s not immune to victimization, is her perfect solution to all life’s hassles, even if that means she ends up with blood on her hands. Until everything backfires. 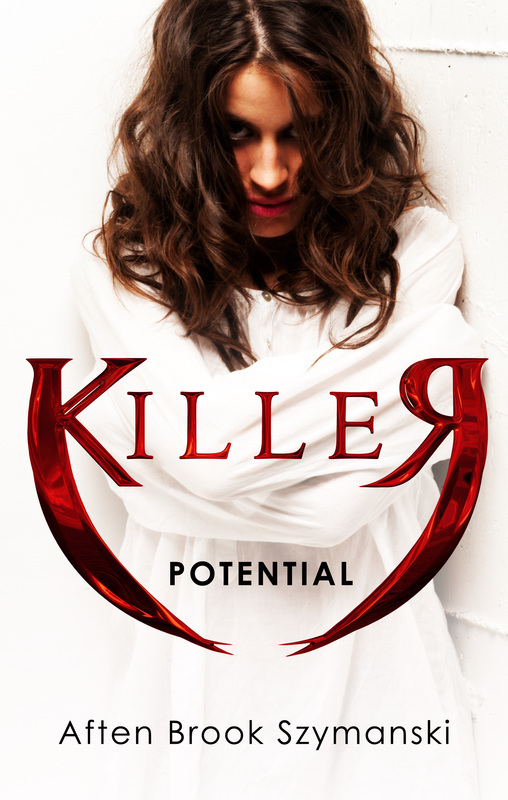 Preorder Killer Potential or Add it to your TBR! There you have it, folks! It’s no secret that I love thrillers, and this is one I can’t wait to get my hands on. Keep your eyes peeled for an upcoming review of it! Congratulations, Aften, and good luck with your release! What do you think about this cover? Are you excited to read the book? A long time ago, I wrote three Halloween-themed posts: one about spooky books, one about literary costumes, and another about scary villains. Oddly enough, those are the only posts I’ve written related to Halloween. I don’t know why. Halloween is far and away my favorite holiday. With that in mind, I decided it might be time to draft another post in the spirit of the season. This year, one of my goals has been to make more time for reading. 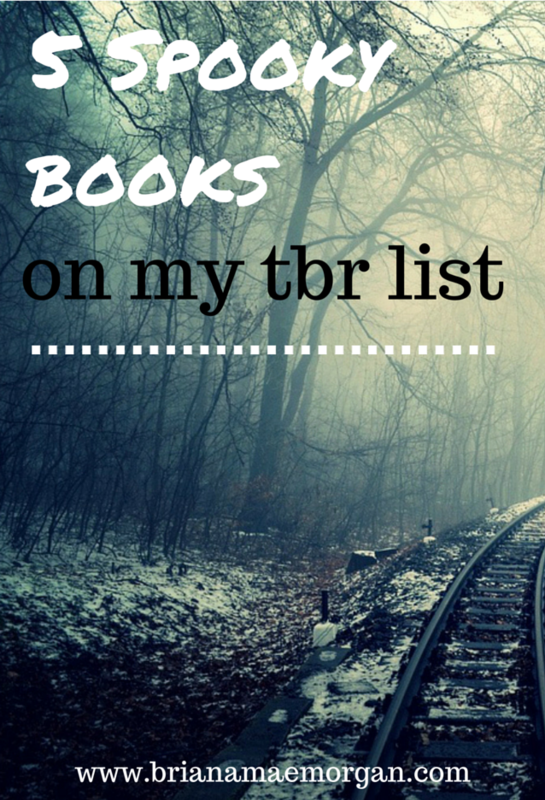 My TBR list on Goodreads is staggering, and I want to make some serious headway on it. 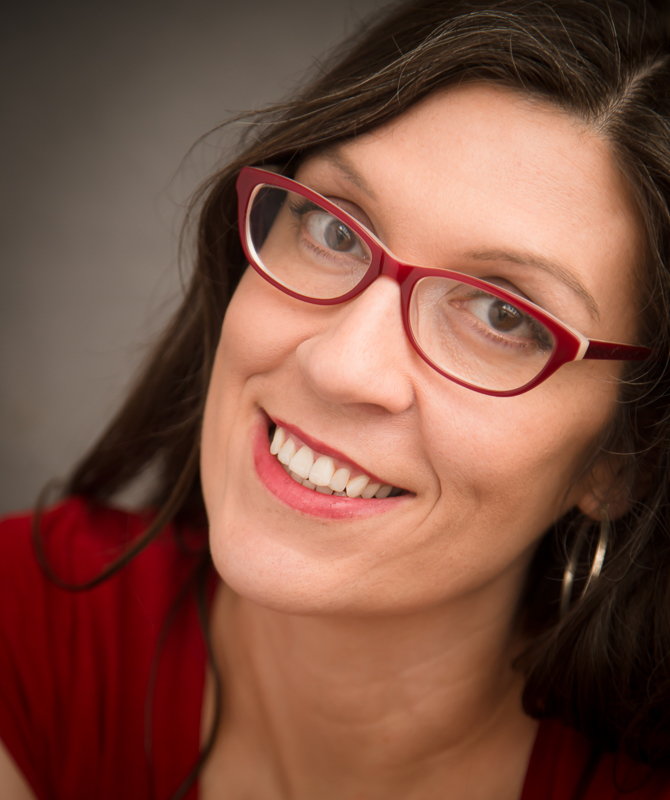 In recent years, I’ve become more interested in thrillers and suspenseful reads. Luckily, there have been plenty of new releases in that vein. With that in mind, here are five spooky books currently on my TBR list. If you’re looking for a scare as Halloween approaches, go ahead and give them a read! We’re all gonna die down here. . . . I am dying to get these books as soon as I make some money! Now that I’m working at Barnes & Noble part-time, I suspect I’ll be adding hundreds of other great books to that list. Although a lot of these novels are part of a series and I tend to stay away from series, I’m willing to give them a try. What do you think? What are some spooky books on your TBR list?